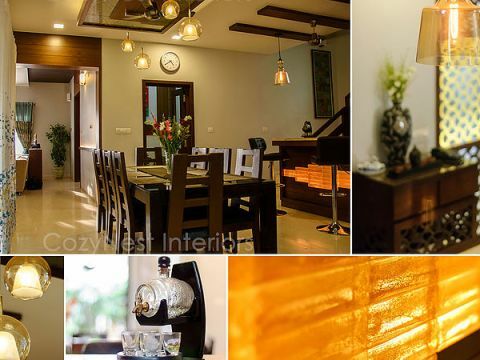 CozyNest Interiors, Architectural design Firm in Whitefield, Bangalore. 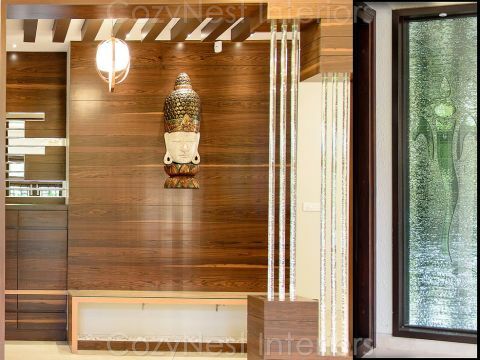 Neelu not only designed the interior of our house, but she also undertook the execution of the work. She was passionate and committed to the project making sure everything we wanted was implemented. 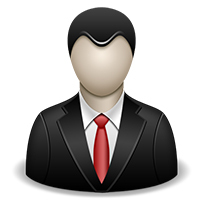 She has an innate ability to understand her client’s tastes and matches them perfectly. Her dedicated and capable team finished the work when promised. 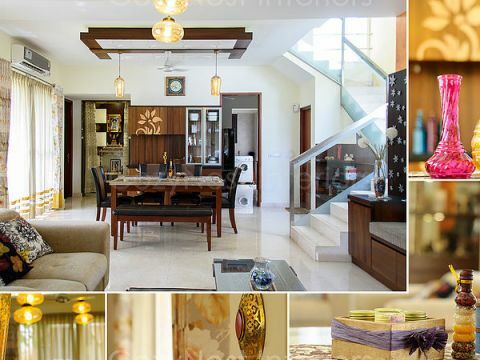 Neelu has designed our house to perfection and I could not be happier with the results. 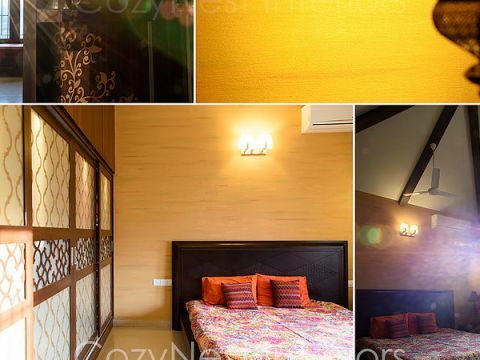 First things first, a very big thank you to Neelu who made our abode into a beautiful cozy nest. We are immensely satisfied with her work, it was indeed a very rightful decision to take her as our house interior designer. She is true professional who delivers what promised. 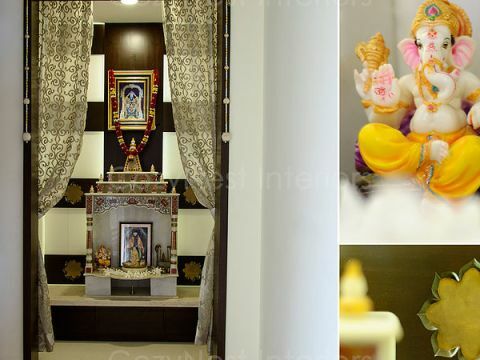 She patiently listens to our requirements and designs accordingly.Whoever visits our home they only shower compliments on our interiors.The person who executed the project Mr Sharmaji did a fantastic job.rnA special thanks to Sujatha who helped us in selecting our soft furnishings.rnWe wish entire Neelus team success in all their future endeavours. Best thing about Neelu is that she doesn't consider designing as her profession, its her passion. and it shows in her designs and her method of working. she gave us exactly what we wanted in our home. Her knowledge about the latest products , outlets and trends is amazing. Above all her designs are really practical and makes life easier. i wish her all the best and good luck for future projects! 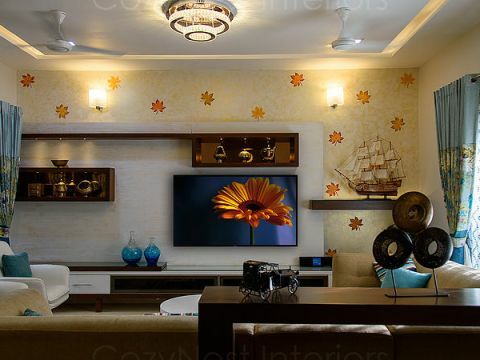 Neelu is a very passionate individual with a vast knowledge on Interior Designing. With her designs comfort always gets an equal share along with appearance. When it came to Interior designing of our house, it was an afterthought. But with the constraints of an already built house she did produce extraordinary results. She is a person who is always willing to listen to our ideas, our wishes and develop something spectacular. 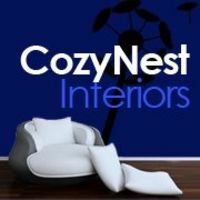 We will always recommend Neelu to anyone who is in need of a Interior Designer. Neelu - A name that continues to resonate in our new house and provide us a sense of warmth and pride for our new possession. It took us months to decide on taking Neelu's professional help for our home interiors but now when we reflect back - not only on the decision but also on the journey along the way, we get immense satisfaction and happiness at having made that choice.